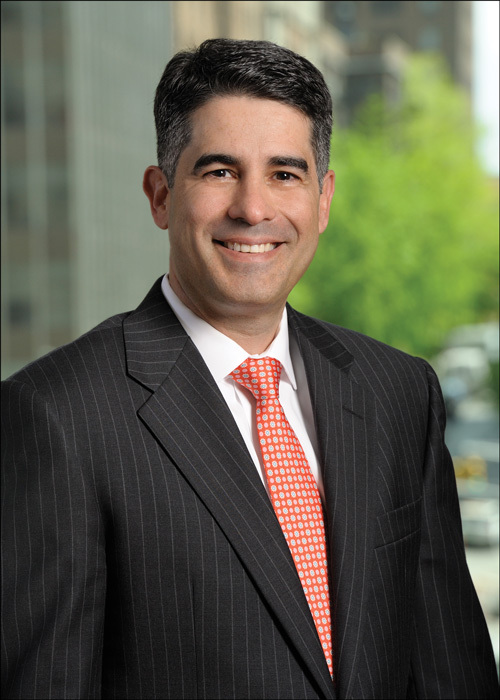 Raul J. Valdes-Fauli joined one of the nation’s largest law firms this spring. “I needed a bigger platform for my practice,” says the long-time Coral Gables attorney who is now a partner in Fox Rothschild’s new South Florida office. And Valdes-Fauli is far from alone. In the past two years, many leading attorneys have joined national firms like DLA Piper, Foley & Lardner and Simon PLC in their recently opened South Florida offices. 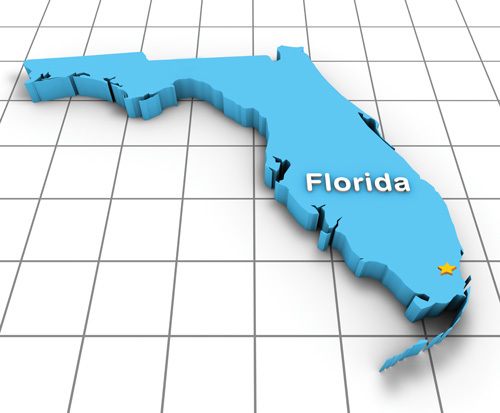 While each national firm has its own business plan, South Florida is perceived as an up-and-coming metropolitan region with a growing demand for litigation and transactional services. And as the global economic recovery continues, some national firms are expanding their office networks to provide close-at-hand service to individual, family and corporate clients already residing in the region. However, the prime attraction for many firms is South Florida’s strategic location as the number one gateway to Latin America and the Caribbean. Established in 1970, Cozen O’Connor ranks among the 100 largest law firms in the United States. With 575 attorneys in 22 offices on two continents, Cozen O’Connor represents a broad array of leading global corporations and middle market companies in practice areas that include litigation, business law, and government relations. Although the Philadelphia-based firm has had a Miami office for several years, it lacked a bricks-and-mortar presence in Palm Beach County until this spring. Located in downtown West Palm Beach in the Waterfront Clematis building, the firm’s new office has seven attorneys including former partners at Edwards Wildman and Duane Morris. 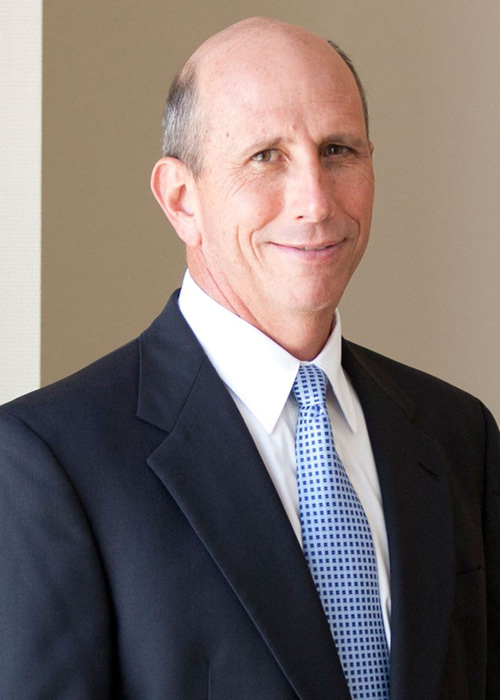 “Cozen’s decision to expand into Palm Beach County was a function of its overall strategy of expanding in practice areas where it has the deepest teams of attorneys,” says D. Scott Elliott, office managing partner, who practices with the firm’s Private Client Services group, representing high net worth individuals and families and corporate fiduciaries. Elliott’s practice includes tax, business succession and charitable planning, as well as probate and trust litigation. Jones Day is one of the largest law firms in the world, with more than 2,400 lawyers including offices in Europe, Latin America and Asia. In April, the firm opened its 40th global office on Brickell Avenue in Miami under the direction of Pedro Jimenez, partner-in-charge, and Enrique ‘Rick’ Martin, office administrative partner. “In years past, the Latin American practices of many major law firms, including Jones Day, were centered in New York City, primarily to access the debt and equity markets,” said Steve Brogan, managing partner of Jones Day. 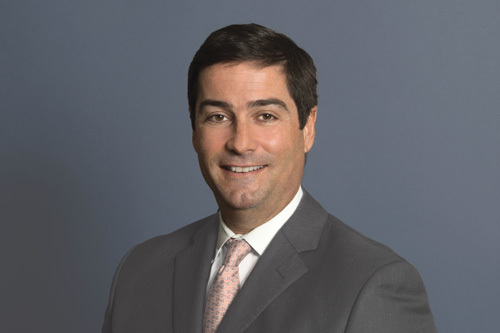 “Today, corporate and business leaders in Latin America have increasingly made Miami their point of contact in the U.S.
Jones Day’s expansion to Miami reflects the firm’s “continuing commitment to the rapidly growing Latin America market,” according to Jimenez, who expects the new office to grow to eight to ten attorneys in the next year. The office will focus on capital markets, mergers and acquisitions, lending, project finance and restructuring. Jimenez said the Miami office will focus on capital markets, mergers and acquisitions, lending, project finance, and restructuring in Latin America. It will also have a significant focus on dispute resolution, including litigation, arbitration, issues and appeals, labor and employment, intellectual property, executive compensation, and health care. His own practice focuses primarily on U.S. and cross-border transactions, including secured financings, and distressed acquisitions. 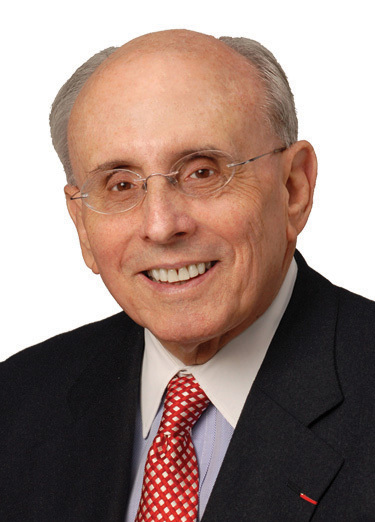 A native of Miami, Jimenez began his career with White & Case in Miami, and moved to Jones Day’s New York office in 2006. Since then, he has been involved in high-profile matters, including the Chrysler and Dana restructurings, and led some of the firm’s largest cross-border restructurings, including those of Spansion Japan, Costamex, and PT Arpeni Pratama. On April 1, San Francisco-based Sedgwick LLP acquired Abadin Cook, a boutique Miami firm led by Ramón Abadin and Kimberly Cook, its husband-and-wife founding partners. Founded in 1933, Sedgwick is celebrating its 80th anniversary as an major international litigation and business law firm that provides counseling, risk management, litigation management, trial, appellate and transactional legal services to corporate clients. The firm has more than 370 attorneys in offices around the world, including an office in Fort Lauderdale that opened in 2009 and focuses on product liability, intellectual property, commercial, media and class action services. “Joining the national firm gives Abadin and Cook’s local team the ability to service a larger client base,” says Abadin, who focuses on complex commercial, insurance and corporate litigation matters as well as specialty tort defense litigation and premises liability. 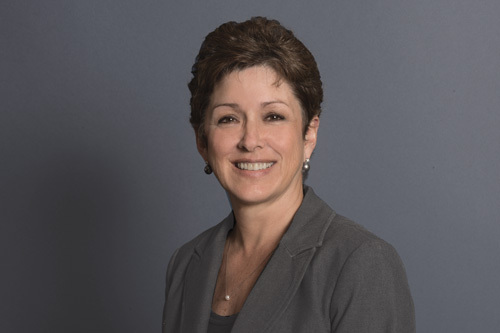 After more than 40 years of practice, Valdes-Fauli joined Philadelphia-based Fox Rothschild in March with associate Thomas Oppenheimer. The national firm, which has more than 500 attorneys, has had an office in West Palm Beach since 2005. From its new Miami office, Fox Rothschild’s legal services include tax, estate planning, real estate, intellectual property, immigration, litigation and Latin American work. “With his extensive ties to the local business community as well as his international connections, Raul was the prime individual to help us realize our goal of expansion in South Florida,” said Mark L. Silow, the firm’s managing partner. Valdes-Fauli has also been a partner at several law firms in South Florida and was formerly managing partner of Fowler Rodriguez Valdes-Fauli. He was a senior tax counsel for Creole Petroleum Corporation in Caracas, Venezuela, and tax counsel for Standard Oil Company in New Jersey. He served as mayor of Coral Gables from 1993 to 2001, and currently serves as treasurer of the Spain-Florida 500 Years Foundation, chairman of the France Florida Foundation for the Arts and is Honorary Consul for the Republic of El Salvador.